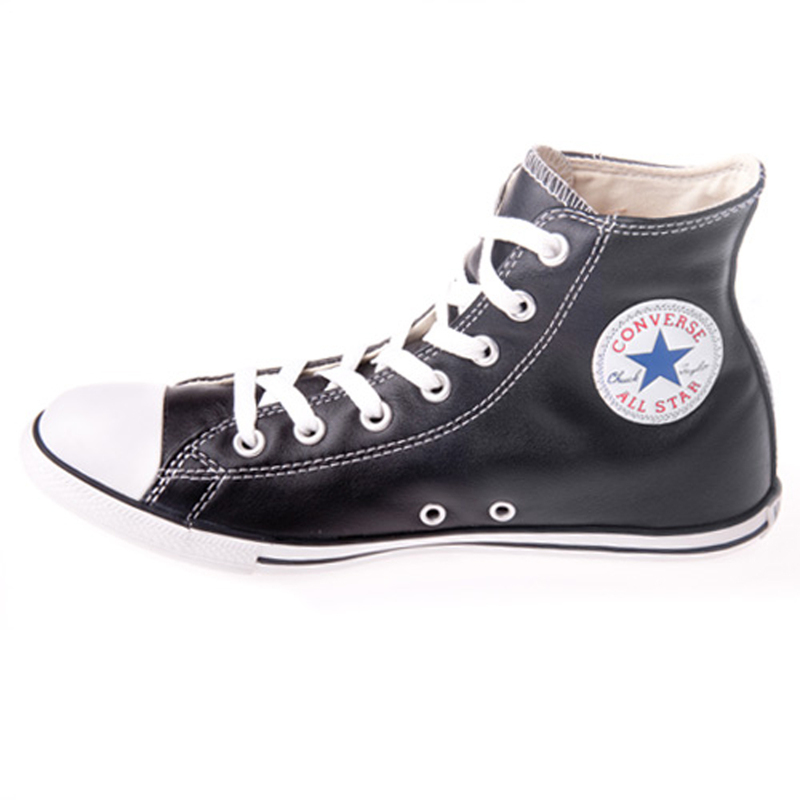 Keep comfortable in a pair of Converse! 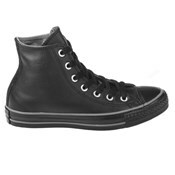 Treat yourself to an awesome pair of kicks and head straight to the leather Converse! 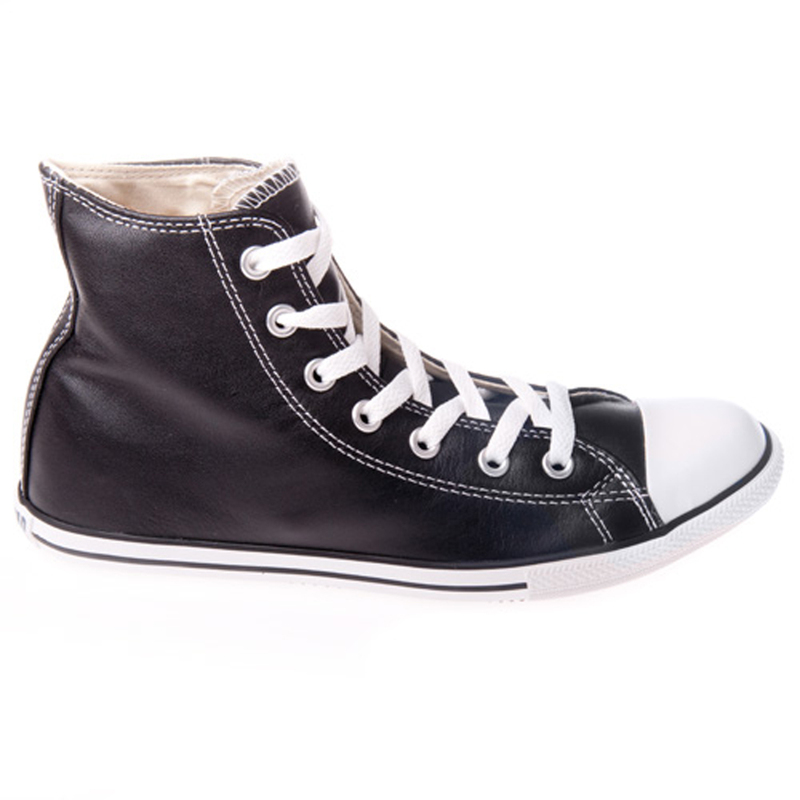 Worried that sneakers arena dressy or versatile enough for every occasion that pops up? 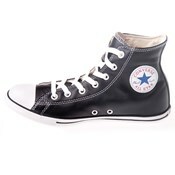 No need to! 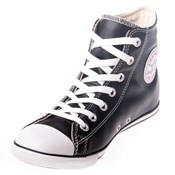 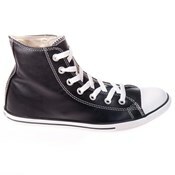 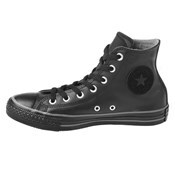 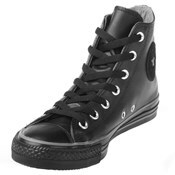 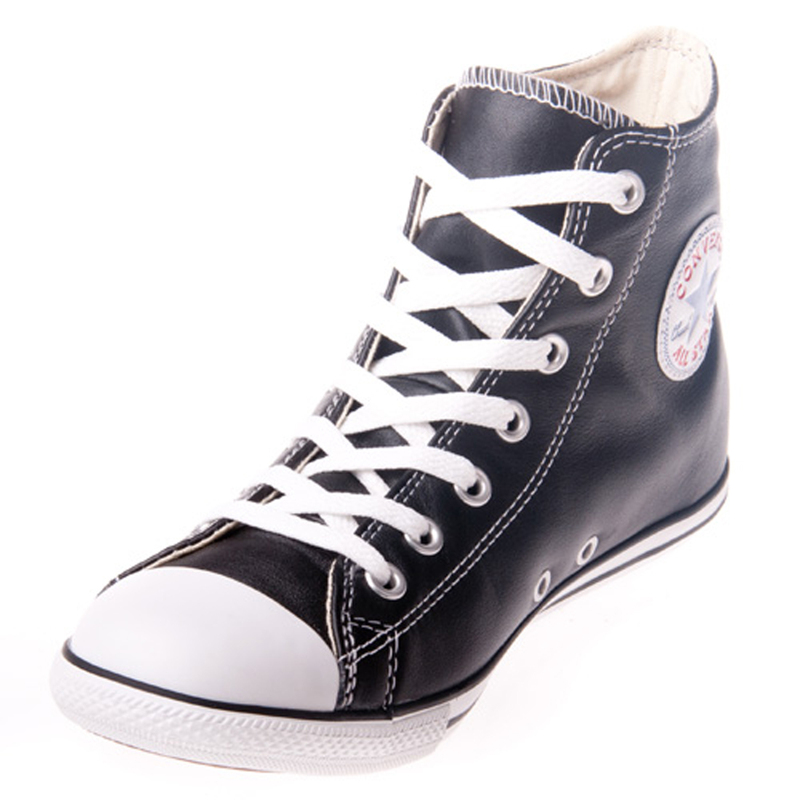 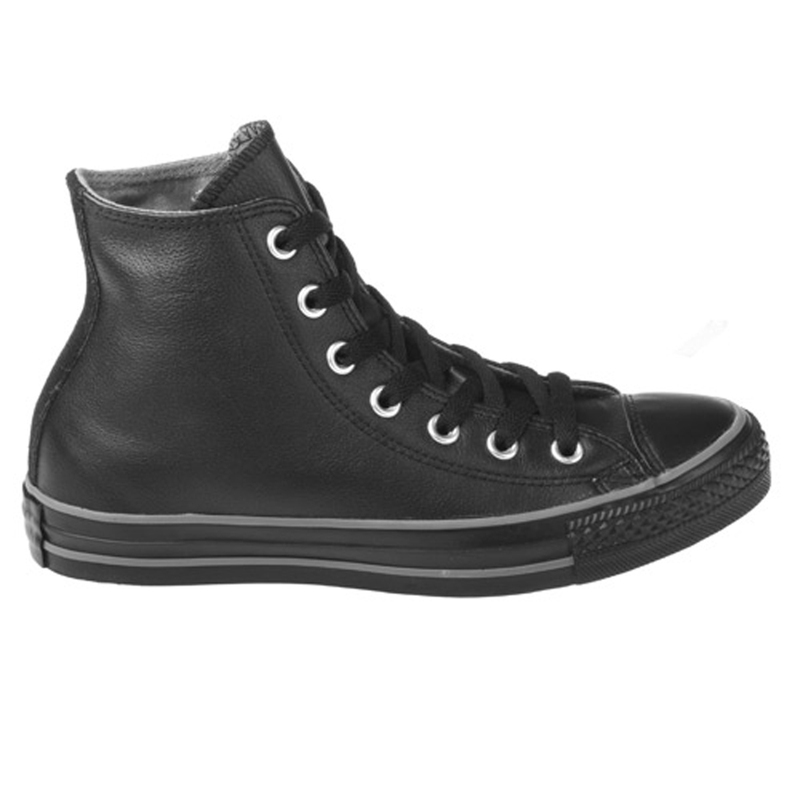 With the leather black/black Converse youll always be looking top notch and in style!